The Delta Sigma Chapter of Delta Sigma Pi was established at Loyola Marymount University in 1959. As the only business fraternity at LMU open exclusively to Business and Economics majors we are the premier organization that fosters strong community in addition to supporting and developing LMU students into young professionals. Delta Sigma Pi is structured upon the four pillars of professionalism, community service, scholarship, and brotherhood. The LMU chapter offers driven men and women the opportunity for professional and career development, access to a large alumni and social network, undergraduate scholarships, faculty connections and much more. Delta Sigma Pi was founded in 1907 at New York University, School of Commerce, Accounts and Finance by Harold Valentine Jacobs, Alexander Frank Makay, Alfred Moysello and Henry Albert Tienken. Today there are more than 250 chapters connecting over 250,000 members across the globe. For more than 100 years, Delta Sigma Pi has inspired, supported, and molded the professional goals and personal aspirations of our members. We seek to develop our members in the four areas of professionalism, scholarship, community service, and social activity. 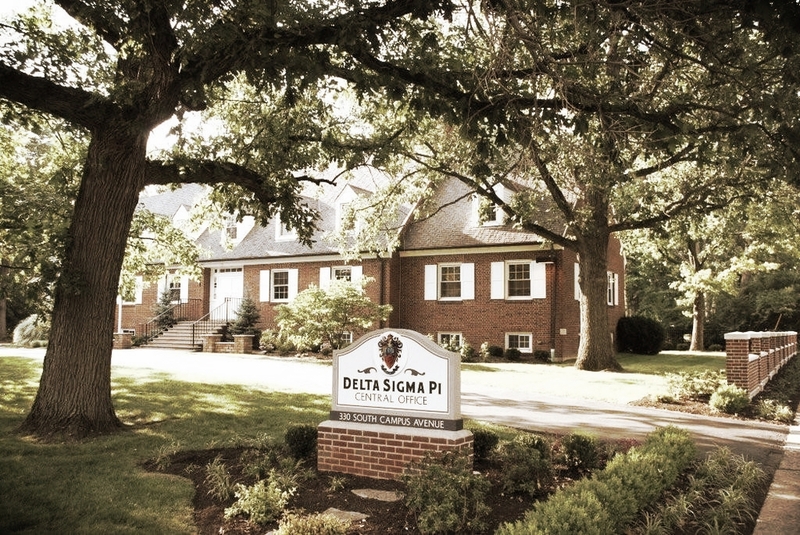 As an organization that is open to Business and Economics undergraduate students, Delta Sigma Pi is the foremost professional fraternity for men and women pursuing business careers. Our brotherhood encompasses all religious and cultural affiliations, includes both men and women, and also promotes social activity among students, the community, and business organizations.